Tiaan Schoeman adds the two points for Bulls. The defensive line has been broken as Jan Serfontein goes through the gap. What a run here by Jaco Visagie as he gets over the gainline!. Andre Riaan Warner sets up the try. Jaco Visagie scores the try from close range. Ruben van Heerden comes on. Nick de Jager comes off. Lionel Cronje adds the three points for Kings. Kings have a drop goal attempt, but its pushed to the right. Kings decide to make a substitution, with Yaw Penxe getting some game time. Kings decide to make a substitution, with Makazole Mapimpi being replaced. Kings make a substitution with Thembelani Bholi coming on. Kings make a substitution with Anidisa Ntsila coming off. Bulls sub Jaco Visagie comes onto the field. Adriaan Strauss departs for Bulls. Tiaan Schoeman does the business as his penalty goal attempt goes over. Lubabalo Mtyanda (Kings) is shown a yellow card. Jan Serfontein makes the break as the defence re-enacts the parting of the red sea. RG Snyman has made 10 good tackles so far this game. Fabulous play by Kings has led to Malcolm Jaer being able to wriggle through a gap. Bulls decide to make a substitution, with John Roy Jenkinson getting some game time. Bulls decide to make a substitution, with Conraad Van Vuuren being replaced. Bulls sub Andre Riaan Warner comes onto the field. Rudy Paige departs for Bulls. Tiaan Schoeman makes no mistake with that penalty goal attempt. Schalk Ferreira comes on for Kings. Mzamo Majola leaves the field. Tiaan Schoeman does the business as his conversion attempt goes over. Warrick Gelant sets up the try. A stunning solo try from Duncan Matthews. Trouble here as Duncan Matthews breaches the defence. Spellbinding play by Adriaan Strauss is finished off with a try. Tiaan Schoeman makes no mistake with that conversion attempt. A wonderful passing move by Bulls is finished off by Jason Jenkins. This is dangerous for the defence as Travis Ismaiel bursts through to advance the Bulls attack. The defensive line has been broken as Malcolm Jaer goes through the gap. Chris Cloete played a key part in that try. A series of passes by Kings results in a try for Malcolm Jaer. What a run here by Michael Willemse as he gets over the gainline!. Wandie Mjekevu (Kings) is shown a yellow card. Lionel Cronje makes the break as the defence re-enacts the parting of the red sea. Kings are only a few metres out, surely they must score! And they do with Lionel Cronje touching down. Jason Jenkins (Bulls) is shown a yellow card. Trouble here as Tiaan Schoeman breaches the defence. This is dangerous for the defence as Tyler Paul bursts through to advance the Kings attack. Malcolm Jaer sets up the try. Great hands by Kings leads to a try for Makazole Mapimpi. Tiaan Schoeman kicks the penalty. #BULvKIN FT! Vodacom Bulls 30-31 Kings. Another one in the bag. On to the next one - the last one. #BULvKIN 80 min: PEN! Cronje is on target. Vodacom Bulls 30-31 Kings. #BULvKIN 76 min TRY! Visage scores. Schoeman converts. Vodacom Bulls 30-28 Kings. #BULvKIN 72 min: PEN! Cronje slices the uprights. Vodacom Bulls 23-28 Kings. #BULvKIN 67 min: DG! Cronje regains the lead. Vodacom Bulls 23-25 Kings. #BULvKIN 66 min: PEN! Schoeman strikes again. Vodacom Bulls 23-22 Kings. #BULvKIN 58 min: PEN! Schoeman nails the kick. Vodacom Bulls 20-22 Kings. #BULvKIN 42 min: TRY! Matthews scores. Schoeman converts. Vodacom Bulls 17-22 Kings. #BULvKIN 40 min: The second half is underway. Vodacom Bulls 10-22 Kings. #BULvKIN HT! Vodacom Bulls 10-22 Kings. #BULvKIN 40 min: TRY! Jenkins scores. Schoeman converts. Vodacom Bulls 10-22 Kings. #BULvKIN 33 min: TRY! Jaer scores an unconverted try. Vodacom Bulls 3-22 Kings. #BULvKIN 30 min: Vodacom Bulls 3-17 Kings. #BULvKIN 25 min: TRY! Cronje scores and converts. Vodacom Bulls 3-17 Kings. #BULvKIN 11 min: TRY! Mapimpi scores. Cronje converts. 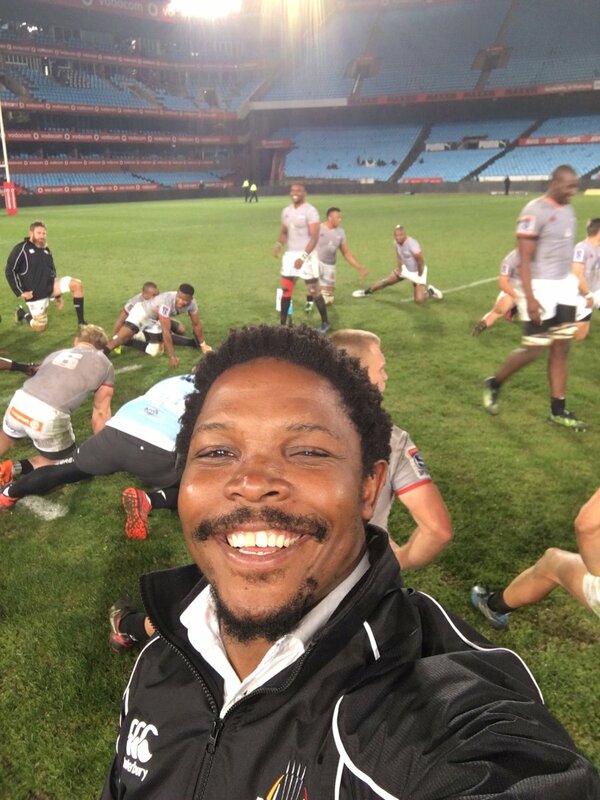 Vodacom Bulls 3-10 Kings. #BULvKIN 10 min: Vodacom Bulls 3-3 Kings. #BULvKIN 6 min: PEN! Schoeman levels the scores. 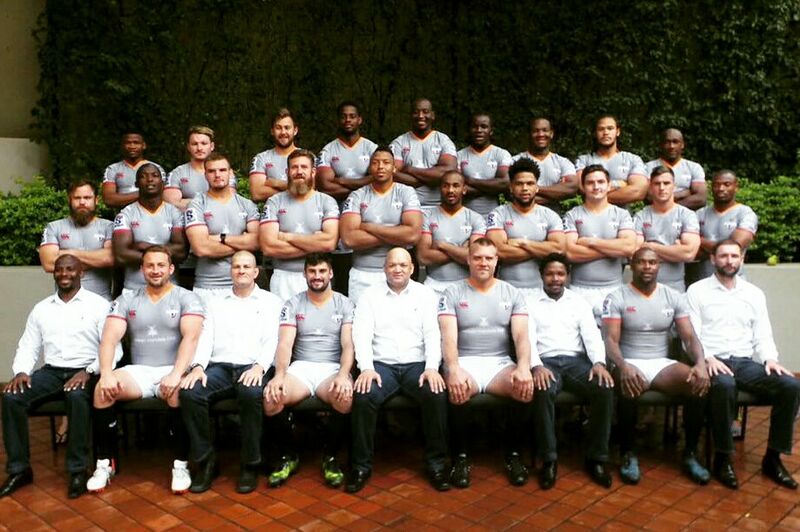 Vodacom Bulls 3-3 Kings. #BULvKIN 4 min: PEN! Cronje kicks a penalty goal. Vodacom Bulls 0-3 Kings. #BULvKIN Cronje gets the match underway. UNDER19: Western Province Under 19s have just kicked of the season at Loftus against the Vodacom Blue Bulls.